Every month I try out new products, some amaze me, some I think are so, so and some, sadly, just don't work for me at all. I do prefer to share beauty products I love and would recommend on my blog and the ones that don't work for me, mostly schtum as I prefer not to recommend anything I don't like. 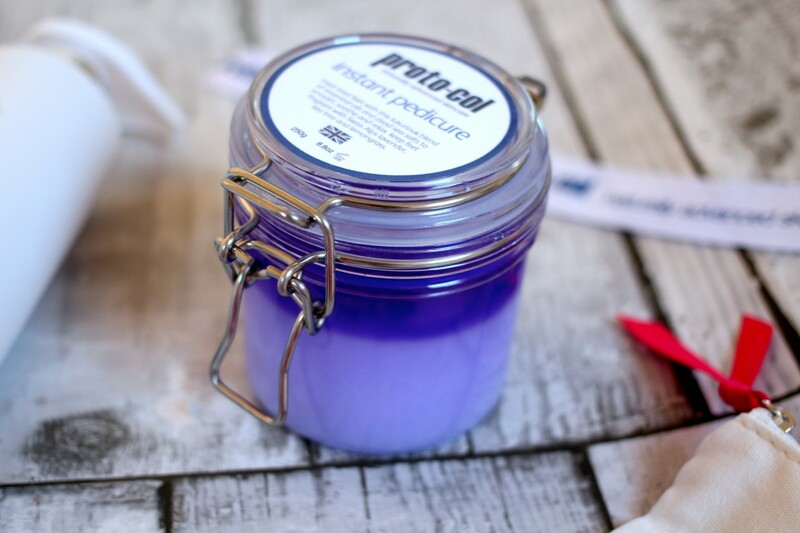 Without further ado, I am going to introduce you to my top five 'must try' products this month and will hopefully make this more of a regular thing on here. I have never been a fan of celebrity perfumes, I don't know why, maybe it's because I have never found one that smells unique or has any character to it. They're either too floral or too sweet, nothing has ever been super amazing until I smelt By Invitation by Michael Buble. 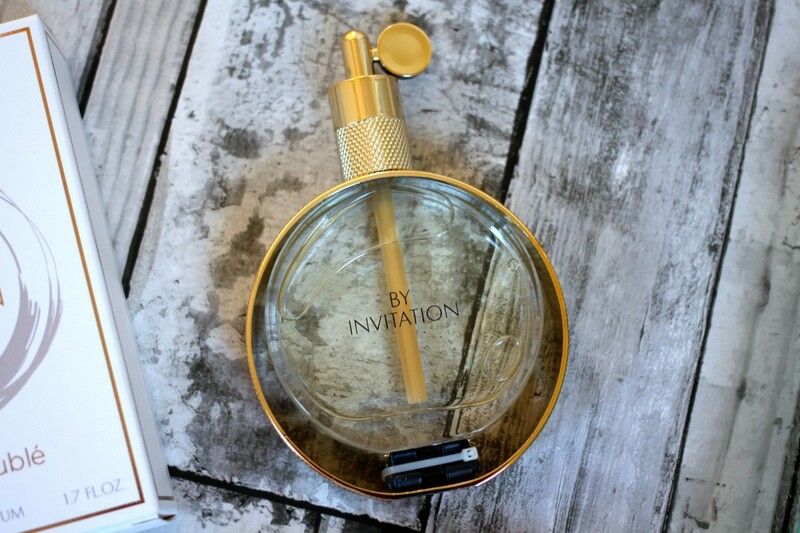 Oh my, this perfume is just 'on another level' incredible. It's different, it's capturing, it's mesmerising and has a distinctive scent to it. It's not too heavy, perfect for every day wear and very feminine. 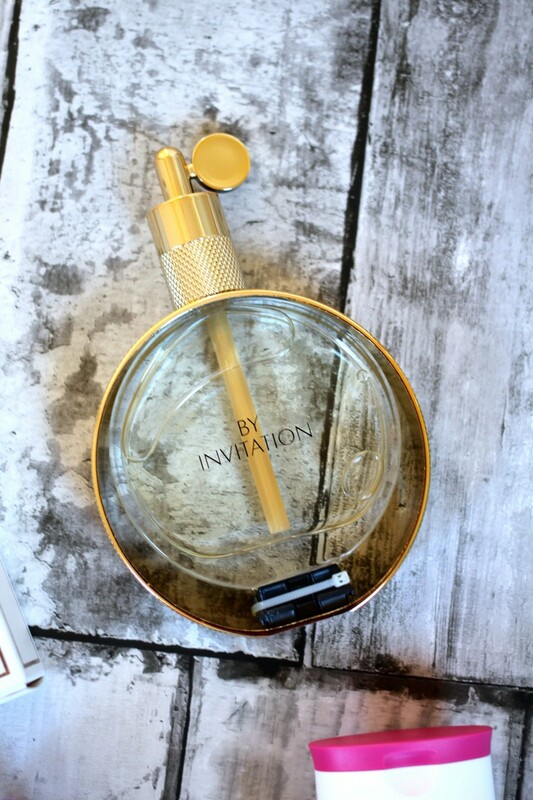 The bottle is pretty and will look elegant on anyone's dressing table. An all round thumbs up for this one. Because of my hair extensions, I was advised that products used for creating volume in my hair are best due to it's low moisture content, so when I spotted these at an event some time back, I was very intrigued. Fast forward a month and I can now say that this is one of my favourite combos ever! 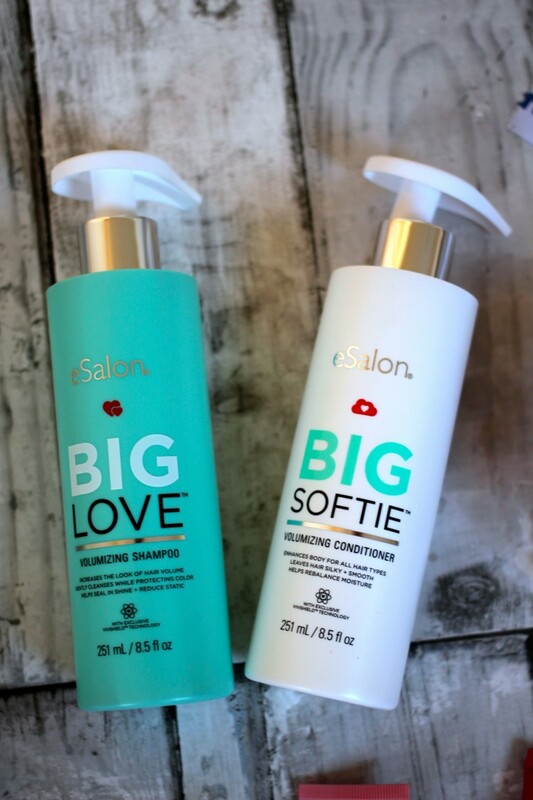 The Big Love Volumizing Shampoo is perfect for creating big, bouncy roots as well as keeping it clean, whilst the Big Softie Volumizing Conditioner gives my ends the moisture it needs without being too heavy. These two are honestly, a match made in heaven. So summer may have just left, but it doesn't mean beauty routines need to be neglected. 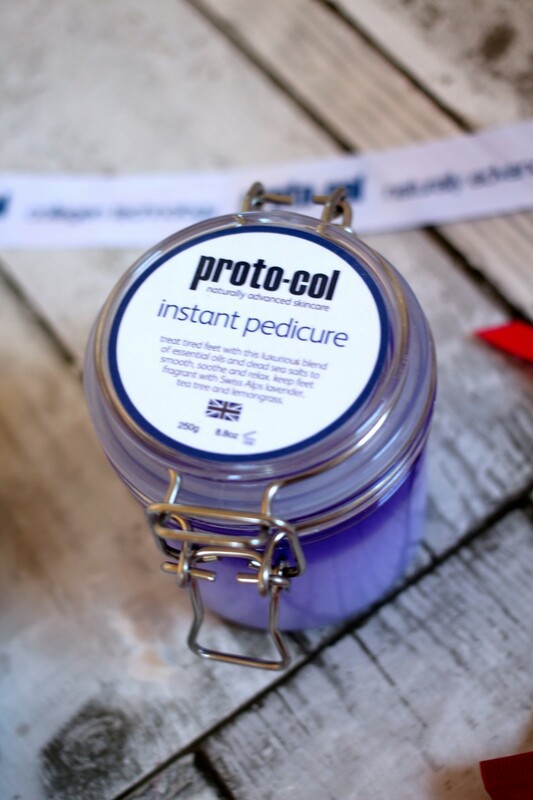 Yes, I have pedicures a lot more frequently over the hotter months, however, during the colder season, I still love a good pamper which is why Protocol's Instant Pedicure Foot Scrub is what I'll be reaching for. I've used this, a good 4-5 times already and I absolutely love it. The scent of lavender and tea tree is perfect for relaxation and the dead sea salt literally takes away all my dead skin as well as keeping my feet super hydrated. 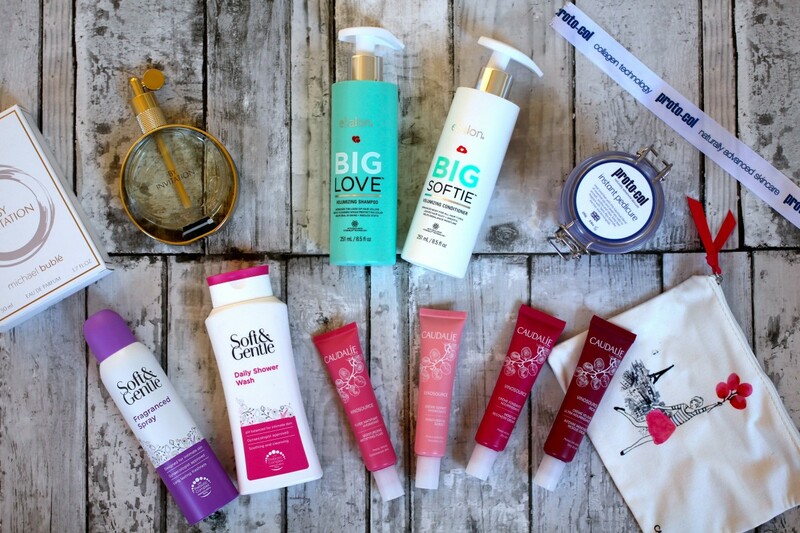 Okay, so I haven't really covered intimate care on my blog before, but you know what, there's nothing to be ashamed of, at the end of the day, it's pretty normal to want to care for your more private and sensitive parts and I have found the perfect products for it. Let me introduce you to Soft & Gentle Fragranced Spray and Daily Shower Wash. Both these products are formulated with a prebiotic complex which helps to soothe and balance intimate skin. They can be used daily and provides long-lasting freshness which means you'll always feel clean and comfortable at any time of the day. 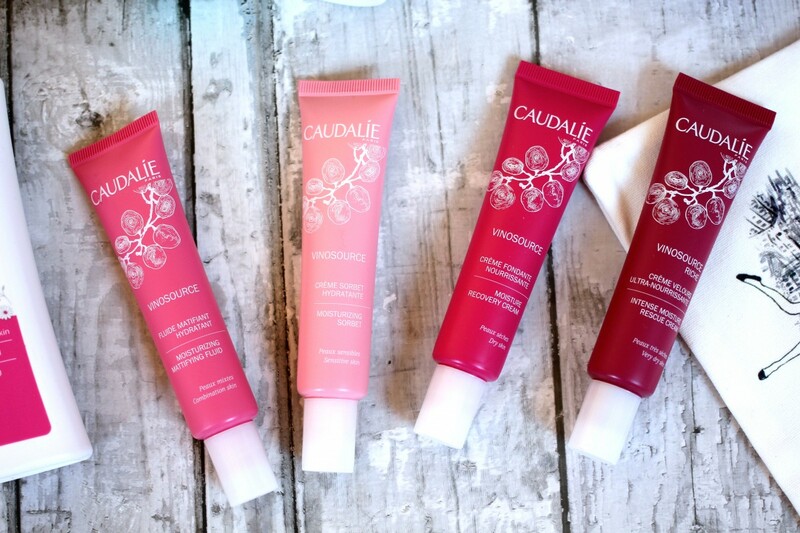 These Caudalie Vinosource Moisturisers were my favourite skincare products over the summer and the reason why? Because they all served a different purpose and were great on my skin. 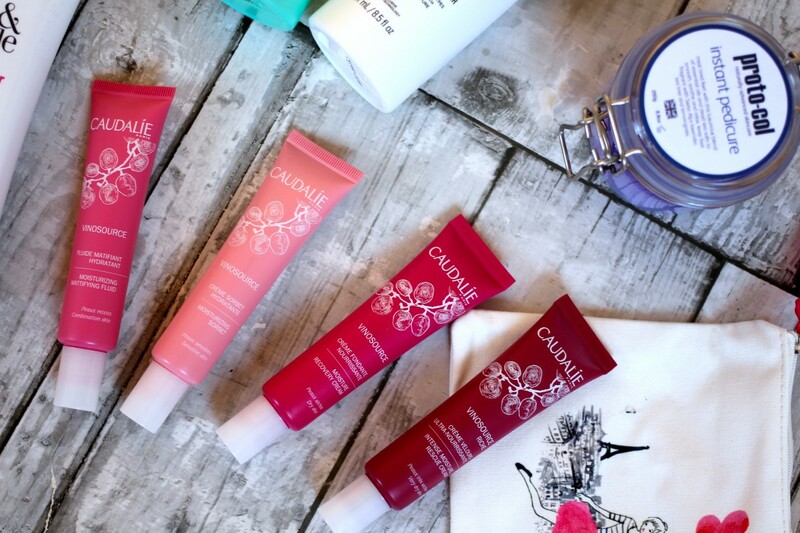 Now, that autumn is here, I will definitely be taking them through with me and Intense Moisture Rescue Cream will be perfect for hydrating the skin over the winter months thanks to it's nourishing formula. I particularly loved Moisturizing Matifying Fluid and Moisturizing Sorbet over the summer, because they're much more lighter and really soothed my skin whilst giving me enough moisture so my skin never, ever felt dry. The matifying formula also kept my skin at bay from sebum-protection which helped a lot. Lastly, the Moisture Recovery Cream is one I used a lot after being in the sun on holiday as it rejuvenated my skin and replaced lost moisture in an instant. My skin always felt super soft and nourished after using this little gem. Have you tried any of these products or brands before? If no, will you be giving them a go?